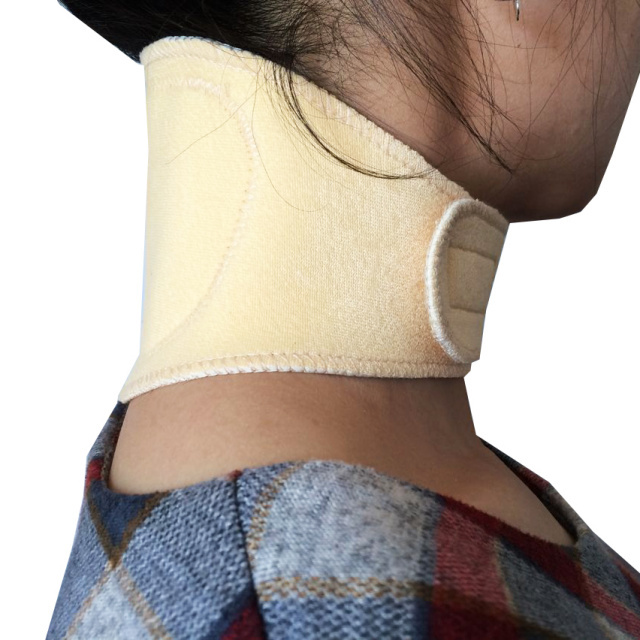 For fast effective relief from neck pain while at home or on-the-go. 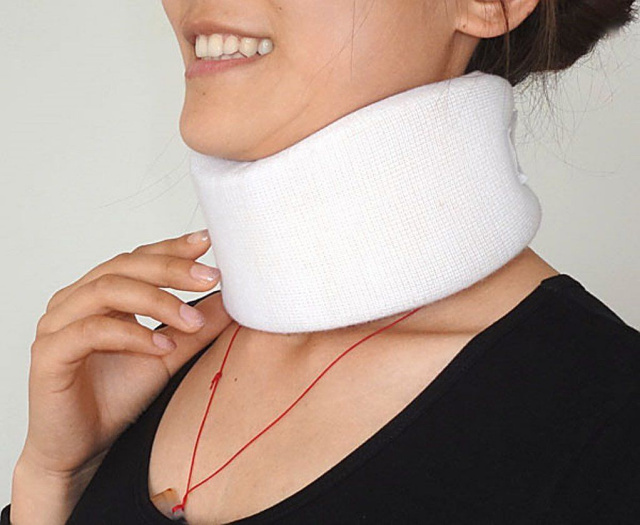 There are so many treatments for neck pain: medication, chiropractic, physical therapy, and traction. 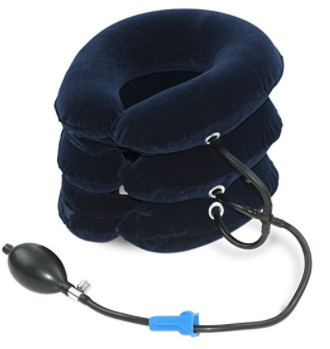 When people think of neck traction, they think of an awkward over the door contraption that looks very painful. 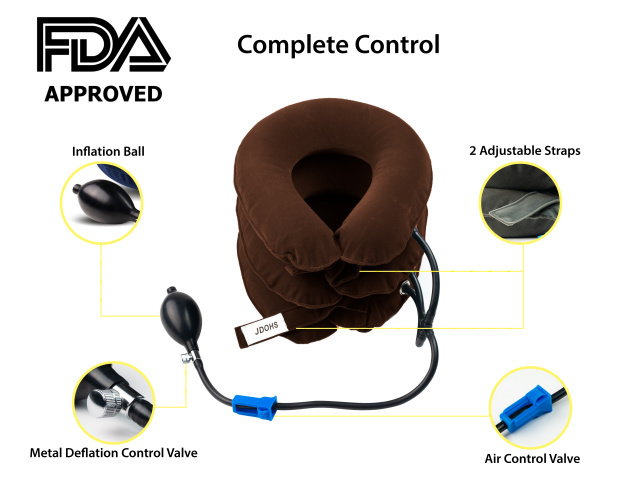 Well, not so at all, because today you can use a neck traction device that will provide you with comfortable neck traction therapy at home or while on-the-go. 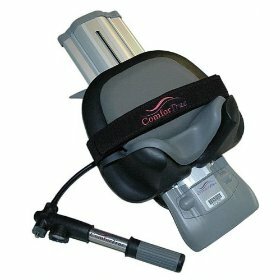 While There are many different types of cervical traction - neck traction units available today - we have found that the cervical traction - neck traction device units shown below to be easy to use and yet effective for most people that need cervical-neck traction.